still manages to turn heads and remains an object of desire. 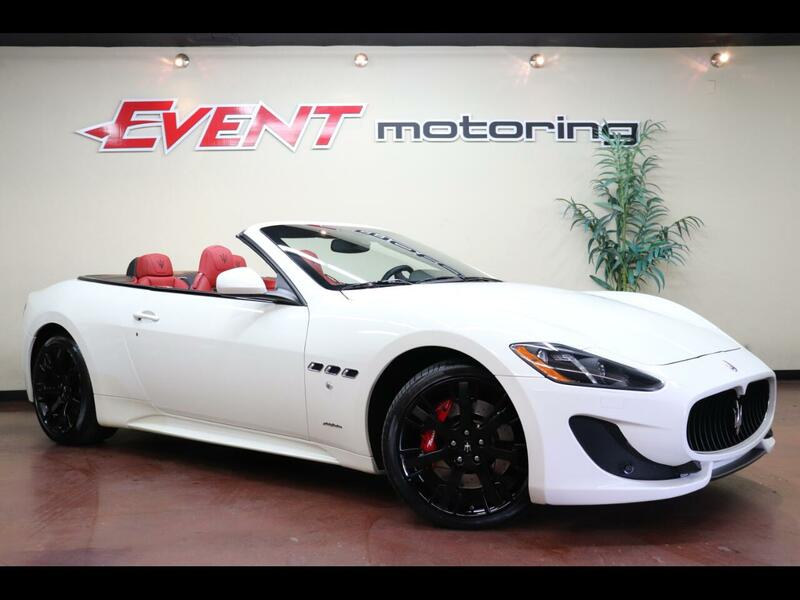 The GranTurismo has a high-revving Ferrari-sourced V8. Thankfully, the adjustable Skyhook suspension ensures that the car's sharp handling doesn't come at the expense of comfort. Further enhancing comfort are well-shaped and padded front seats and rear quarters that can accommodate smaller adults in a pinch.